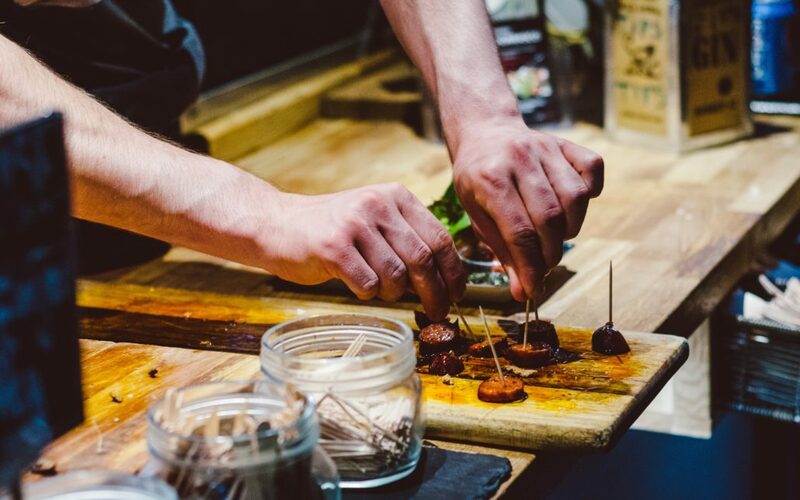 CaterSafe Consultants are a Food Safety consultancy based in Ashford, Kent and was conceived by Samuel Turner, who began his career as an apprentice chef. After working for many years in the catering and hospitality industry, he went on to become a catering college lecturer, Food Safety trainer and HACCP food safety certification specialist. Sam now heads up CaterSafe Consultants as Principal Consultant. CaterSafe Consultants are a well respected Food Safety consultancy and leading provider of Food Safety, HACCP and other compliance based training. We work predominately in Kent, Sussex, Surrey and the London area but are willing to travel further afield, and have clients throughout the UK and parts of Europe. 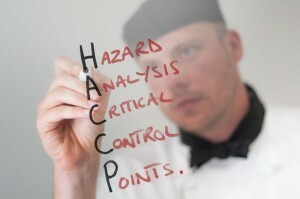 Food Safety training and HACCP systems. CaterSafe specialise in delivering Food Safety training and HACCP systems for a variety of businesses in a variety of sectors which include: hotels, hospitals, restaurants, supermarkets, schools, butchers, abattoirs, food distributers and a variety of food manufacturers. In our experience, many, if not most, food safety consultants have a solely scientific, rather than a food management background. Consequently they cannot genuinely empathise with the day-to-day pressures associated with running a demanding business, whilst practically implementing food safety legislation. CaterSafe is different, having been built on the firm foundation of experience within the food industry and sound science. 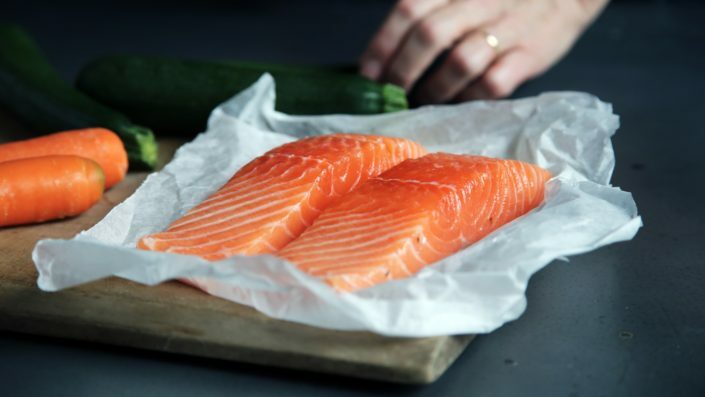 Each of our fully qualified consultants has many years of experience managing busy food operations, whilst maintaining high standards of food safety control, so we understand the obstacles you face! At CaterSafe we work in partnership with you, taking the time to understand the unique features of your business, in order to develop a food safety management system that can be practically and consistently implemented on a day to day basis. Our aim isn’t just about satisfying the requirements of your local Environmental Health Officer or auditors, as important as that is, but rather, helping you to meet your legal obligation to the people most essential to your business’s success – your customers! 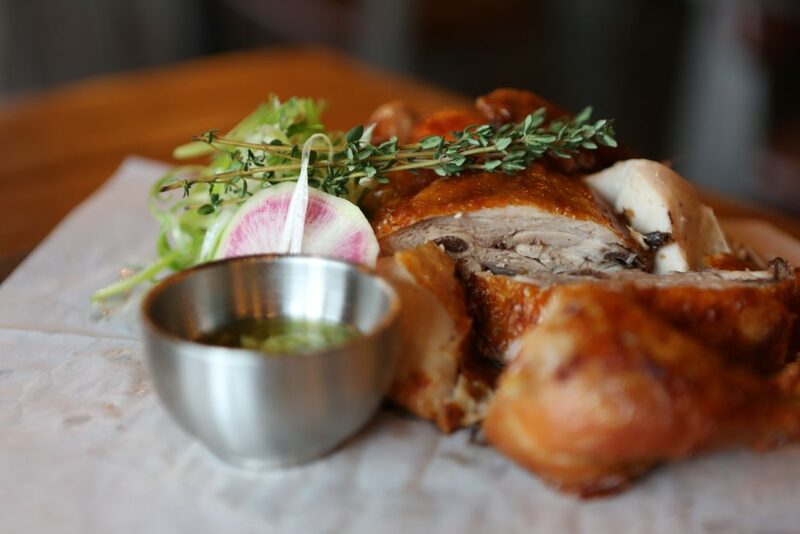 Customers have a right to expect that the food sold by your business is stored, prepared, cooked, and served in a way that fully complies with current food safety regulations. Anyone eating food supplied by your business should be absolutely confident that it will not make them ill! A truly successful food business is one that has both a large number of satisfied customers and very high standards of food safety, something which is critical to the long term profitability of your business. By appointing CaterSafe as your food safety partner (HACCP and other certification) you can be sure that you are not only complying with the law, but delivering a product that your customers will regularly enjoy and confidently recommend to their friends.